We take very seriously the duty of care and responsibility we have to our Landlords who, let’s face it, entrust to us one of their most valuable assets. We are committed to offering Landlords a professional, personal, efficient and enthusiastic service. We can offer the benefit of the very latest in technology, providing you with marketing of the highest quality, whilst maintaining the traditional core values we believe are essential in providing a personal and responsive service. This service is ideal for experienced Landlords who have the knowledge and desire to collect rent and fully manage their properties. 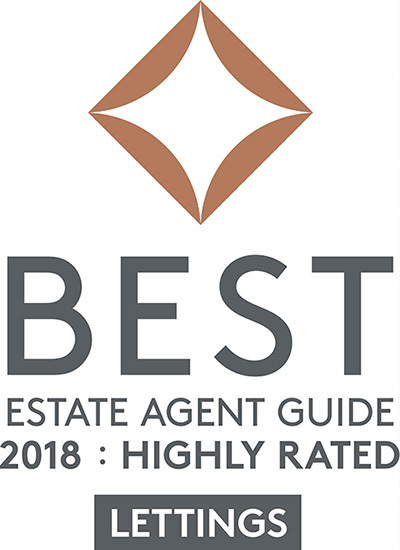 We will undertake a pro-active and extensive marketing campaign, carry out viewings, screen tenants to find the most suitable for your property, perform comprehensive credit checks and references, arrange for the signature of the tenancy agreement and lodging the tenant’s deposit in a recognised deposit scheme (The Deposit Protection Service). This service is tailored for Landlords who do not wish to have any direct involvement with their Tenants. It offers Landlords all the benefits outlined in our other services, and also covers all aspects of the letting and management of your property/portfolio, including regular inspections and dealing with all issues relating to the tenancy.